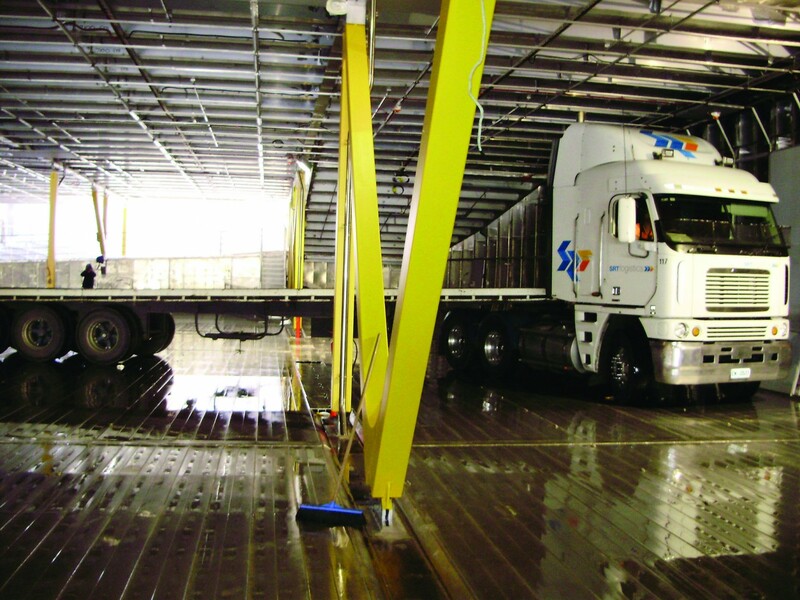 To take advantage of shoulder seasons or night freight runs, the optional mezzanine decks may be raised to deck head level to allow a concentration of freight vehicles. 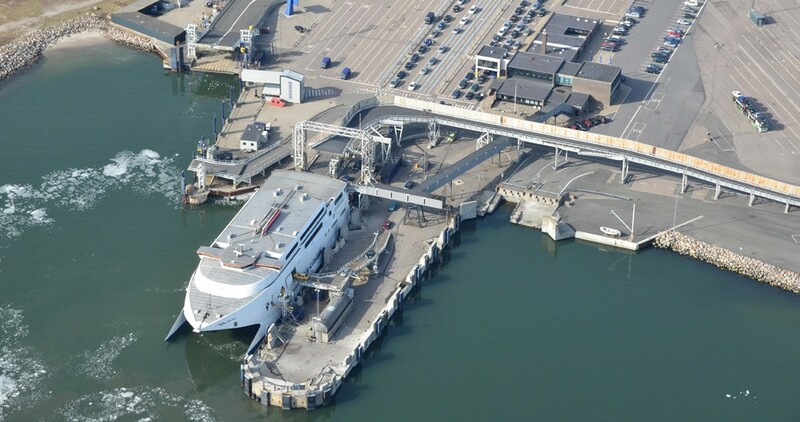 Some Incat 96 and 98 metre vessels are fitted with hoistable mezzanine decks enabling the stowage of cars on two levels. Deployed with a minimum of fuss, as and when required, the decks provide the operator with the flexibility to adjust load plans of a highway mix of traffic to suit sailing fluctuations. To take advantage of shoulder seasons or night freight runs, the mezzanine decks may be raised to deck head level to allow a concentration of freight vehicles. Alternatively the decks may be split to accommodate a mix of cars and freight, suiting the operator’s needs on any given sailing. 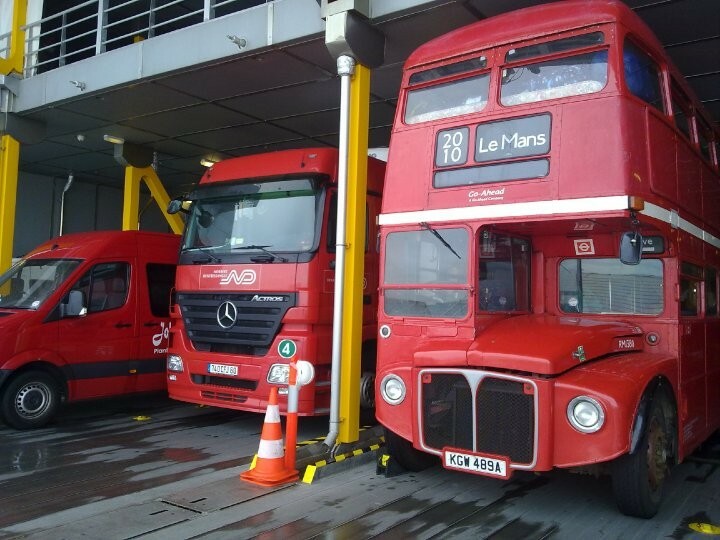 On the 112 metre vessels a full length upper car deck features above the main vehicle deck thereby leaving the latter free for shipment of a full load of freight vehicles and buses. The lower deck can be built to allow semi-trailers to turn on board. The reduction in port turnaround times through the development of Incat’s unique vehicle deck arrangement has received widespread endorsement from an industry where every minute and every dollar counts. While early Incat vehicle craft were equipped with bow doors, contemporary commercial Incat vessels load and discharge over the full width stern, enabling a capacity load to discharge within minutes. The wide beam on the larger Incat craft allows even heavy trucks to drive on and drive off. By comparison single lane discharge of trucks through the bow of the craft can be a relatively slow and tedious process, however if port facilities mean that bow discharge is the preferred option, Incat also has vessel designs incorporating bow or side access doors to suit customer requirements. Unlike their commercial counterparts, Incat’s military craft don’t enjoy the luxury of having dedicated shoreside linkspans available to load and discharge their cargoes. Therefore these vessels can be equipped with articulated ramps to accommodate more than the average highway mix of vehicles, and with access to austere ports. Versatility and flexibility of the High Speed Catamaran for the commercial operator means being able to carry any vehicle that can travel on the road. For the military operator the mission focus will determine the way the “vehicle” deck or mission deck is configured. A wide beam and well spaced deck supports allow large trucks to drive on and drive off. 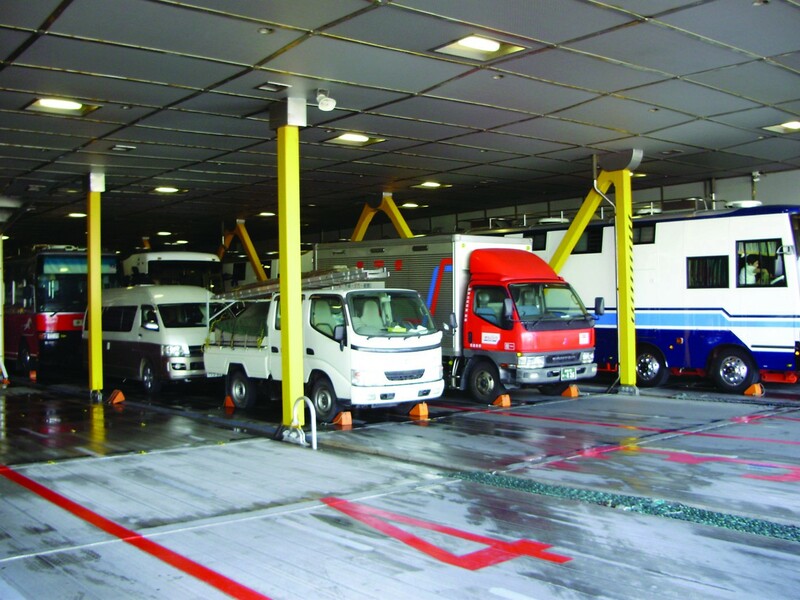 Vehicle deck arrangements on Incat vessels allow operators to configure the loading arrangement to suit demand on any particular sailing, in the commercial world maximising revenue opportunities and providing year round flexibility, while in the military arena providing maximum space for mission cargo.